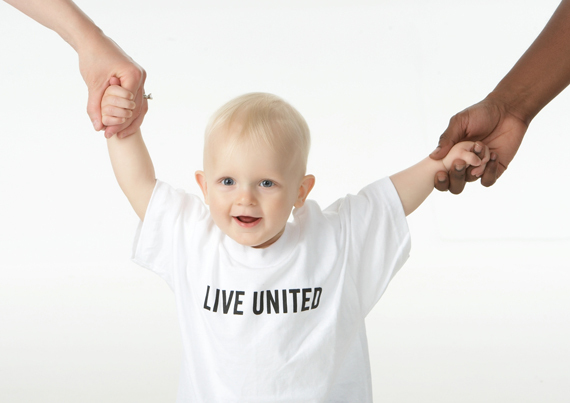 United Way Hungary works for you and for your children by using the power of the community. In order to achieve long lasting changes, we need your support. 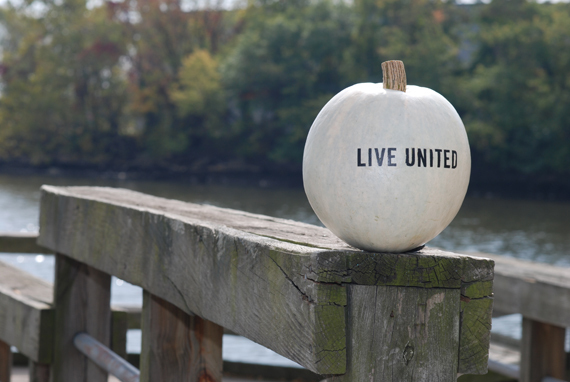 United Way Pro Futura Philanthropic Circle is a major giving program, its dedicated members have the power to inspire and influence others to create a better future for children. Should you like to find out more about how to become a member and what are the benefits, please click here. Erőforrás Alapítvány United Way Hungary is a public benefit organization, so we are eligible to receive 1% of your income tax. We created unique sponsorship packages, please click here and find out, how many different ways you can you do for our children’s future! If you use MKB Charity Card, United Way Hungary can be chosen as your supported foundation.